Portrait of young beautiful female doctor. Happy cheerful doctor with stethoscope round neck on blurred background. Happy male cardiologist on blurred background. 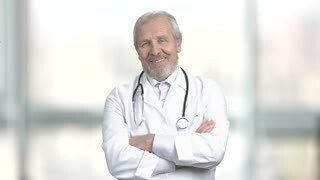 Cheerful male doctor with stethoscope gesturing thumb up on blurred background. Young female doctor talking to camera. Happy cheerful doctor woman prescribing therapy on blurred background. Cheerful doctor put on stethoscope on neck. Portrait of middle aged handsome doctor putting on stethoscope on his neck. Senior smiling doctor with stethoscope. Portrait of cheerful elderly doctor with crossed arms on blurred background. Happy professional doctor. Portrait of mature doctor put on stethoscope on his neck. 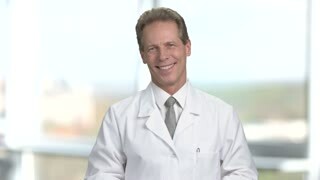 Handsome physician in abstract blurred background. Smiling mature doctor in uniform put on stethoscope on neck. Abstract blurred background.